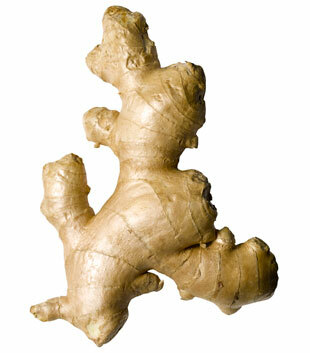 I think that ginger is one of the best ingredients to have in a kitchen. I am constantly buying ginger and when I run out I literally go to the store that day to get some, as I near use it daily! It is a weird looking shaped food, but once you get the hang of using it, you will love it. It is a great aromatic in any type of stir-fry's or curry and I also love using it in marinades for pork tenderloin, steak and even chicken. You can even grate ginger into a salad dressing if you want to make an Asian inspired dressing! 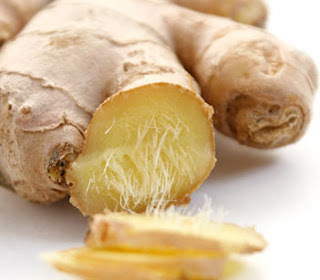 Fresh ginger makes great ginger cookies, and even candied ginger is a fun treat to make. This a definite kitchen staple that I am sure you will end up using more often then you think!